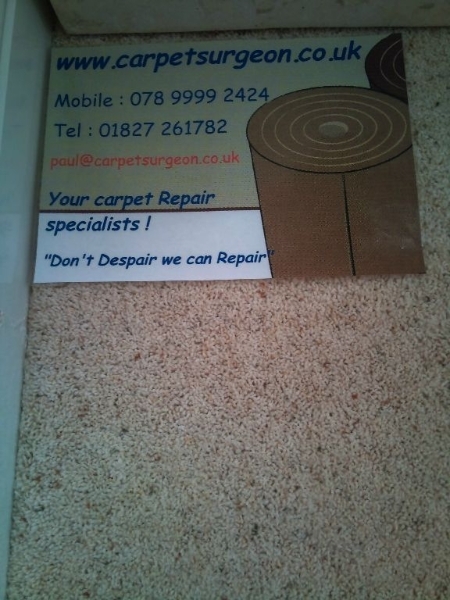 At Carpet Surgeon, we’re on a mission. 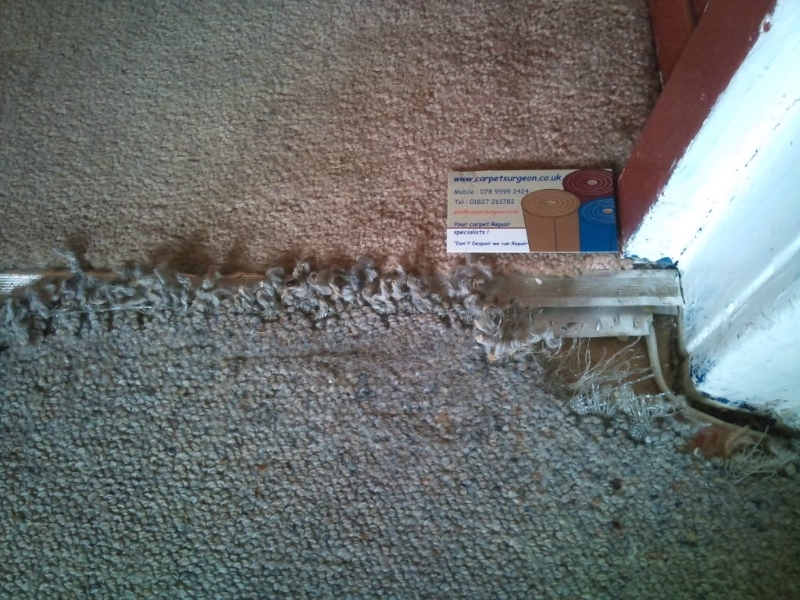 A mission to make sure more people like you don’t waste money replacing damaged carpets when they can be repaired simply and affordably. 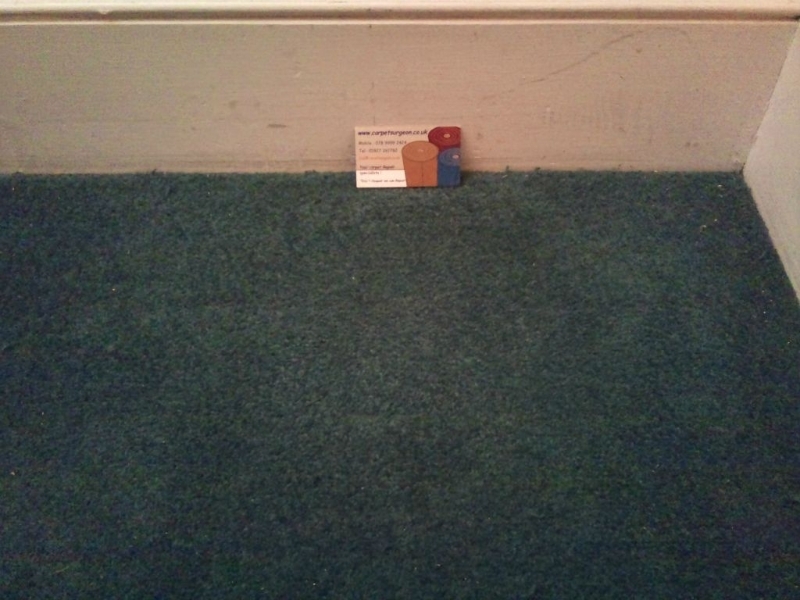 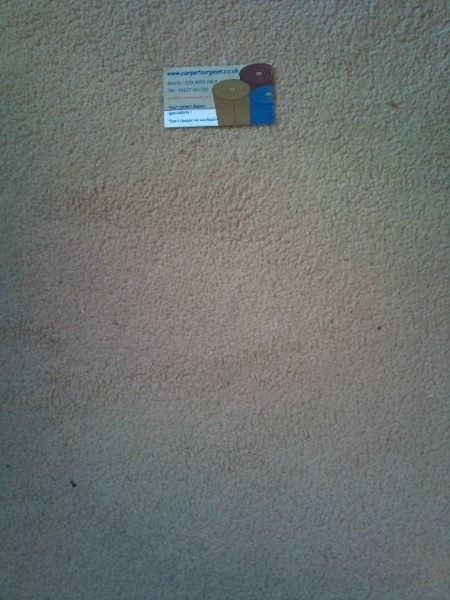 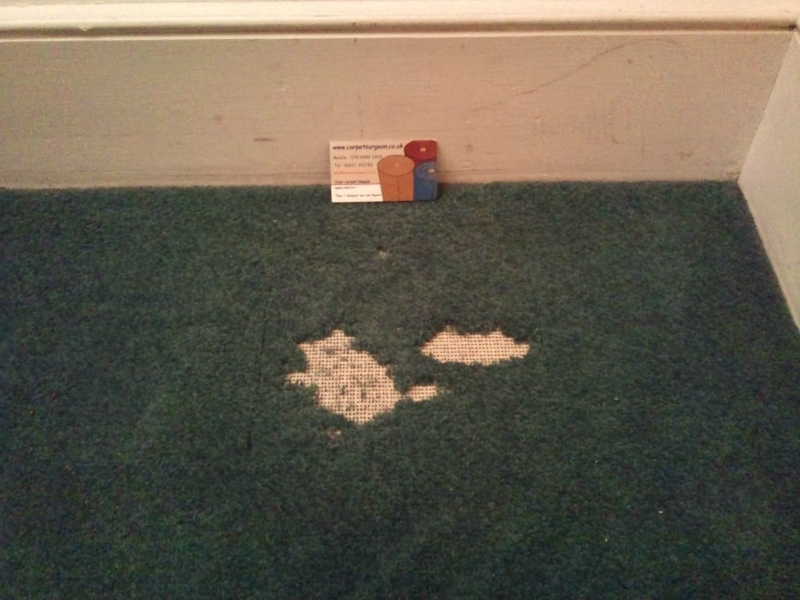 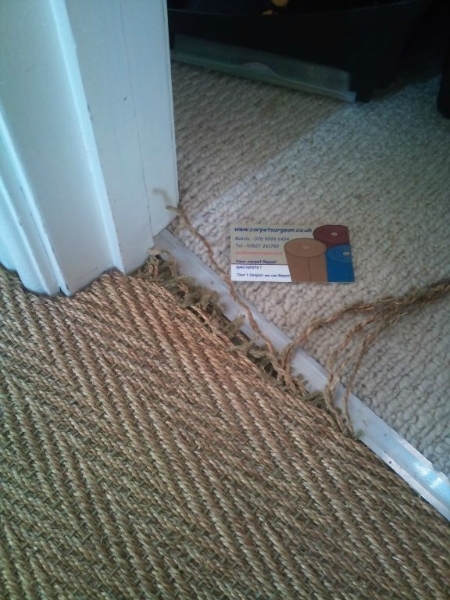 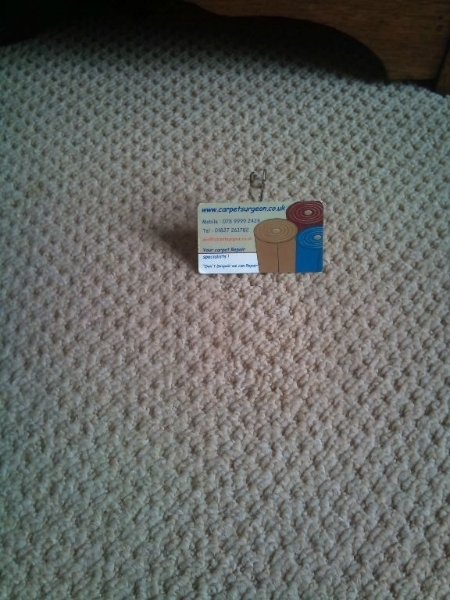 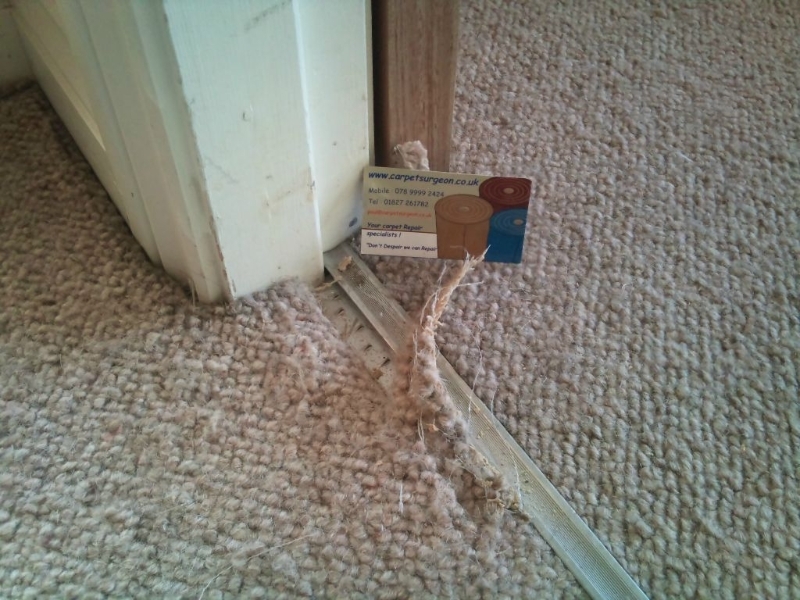 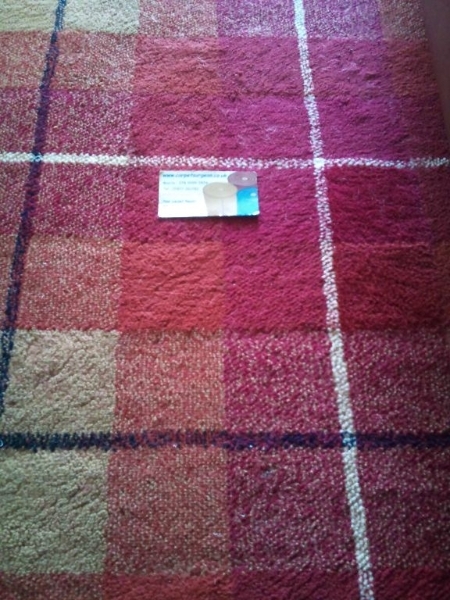 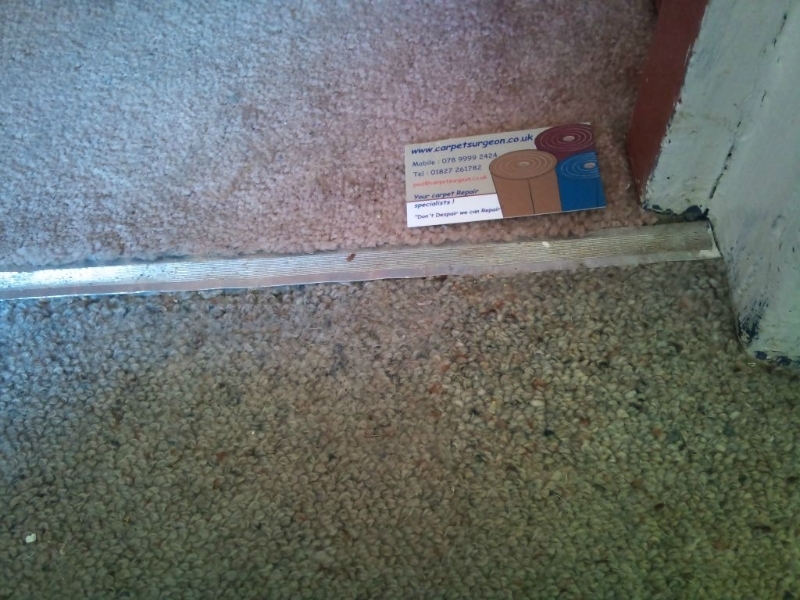 Well we say: seamless carpet repair is our speciality. 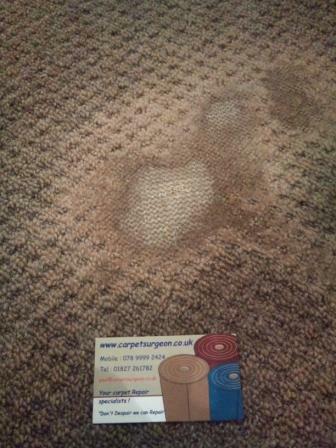 With the precision of a surgeon, our trained and experience staff can transform any iron burn, pet damaged, worn, torn or threadbare carpet back to its former glory. 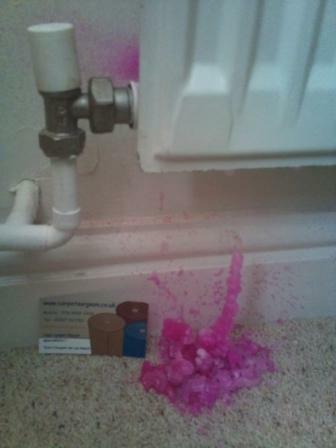 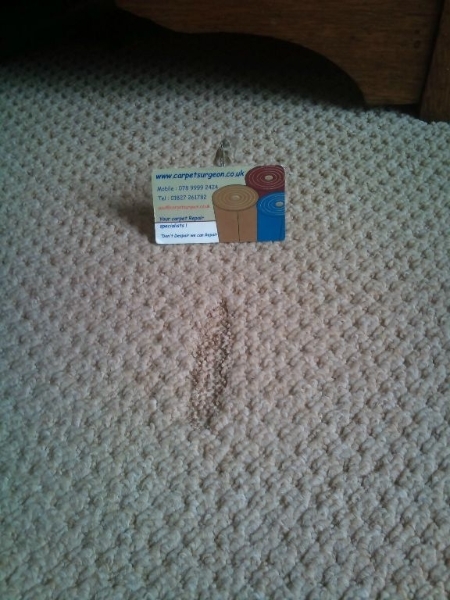 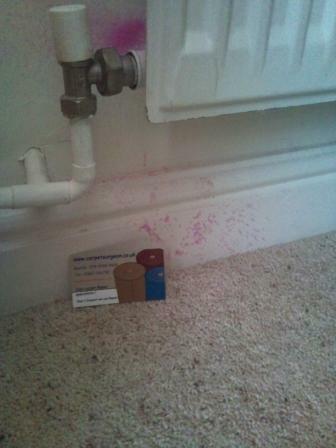 And we’re here to show you proof that not only can we repair damaged carpets to look like new; but we will save you costs associated with a whole new carpet replacement or increased premiums from making an insurance claim. 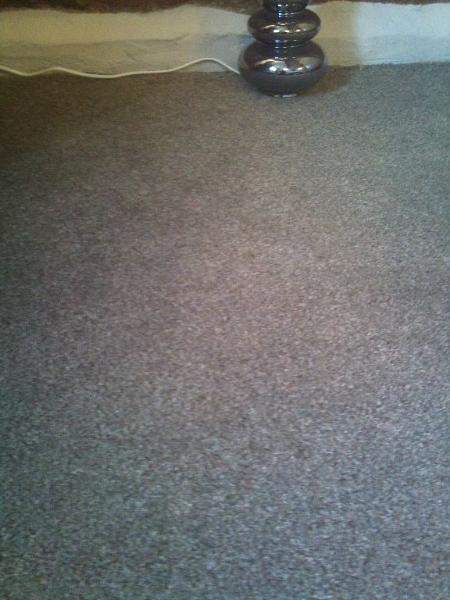 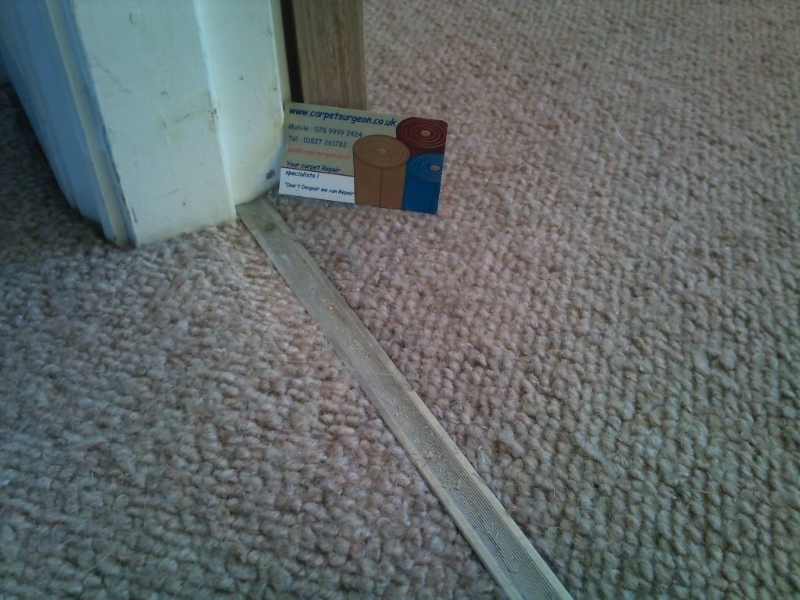 From domestic home carpet repairs to commercial buildings and office blocks; we have a service to suit them all. 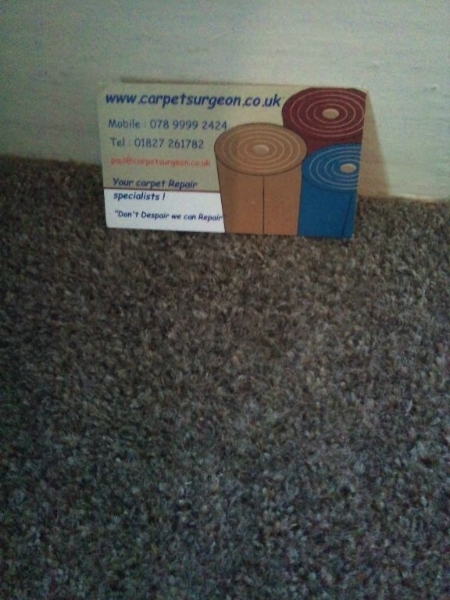 Based in Tamworth, Staffordshire we often provide services to the local areas including Lichfield, Birmingham and Sutton Coldfield. 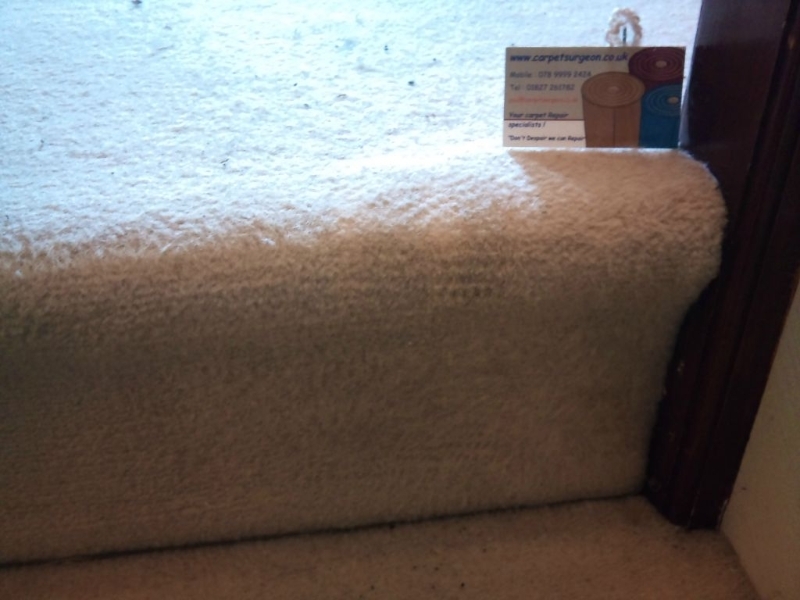 Being in the heart of England, we have easy access to travel UK wide, bringing our expert services out to London, Manchester and further afield. 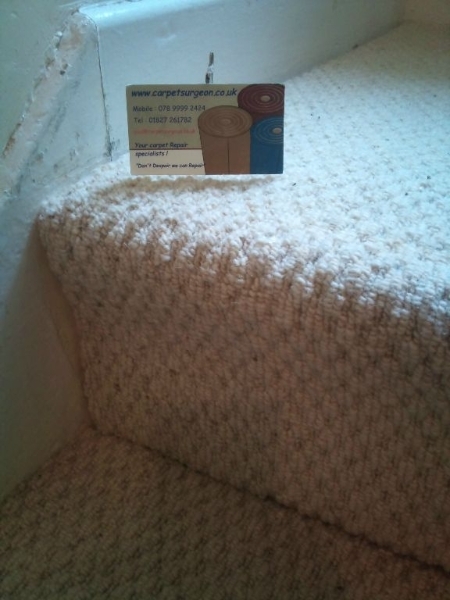 Using only the very best traditional methods of re-tufting integrated with the latest techniques of micro-shearing, we have a solution for your carpet repair ready and waiting. 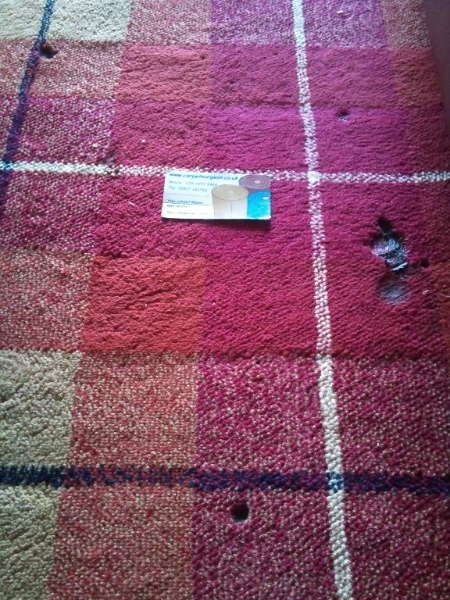 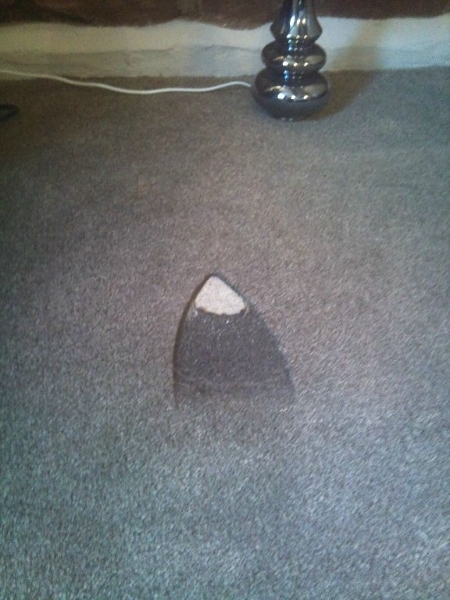 There’s nothing quite as frustrating as discovering an accidental burn mark in your once pristine carpet. 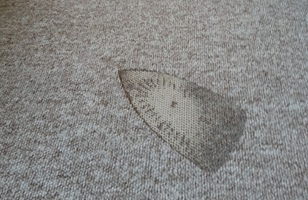 Whether you’ve just peeled an iron from its melted landing place, or moved a heating appliance to discover a dark melted blemish; you know that eventually you’re going have to pay to remove the problem. 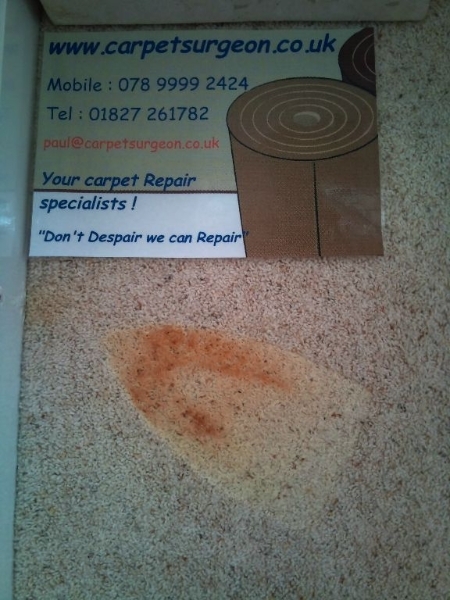 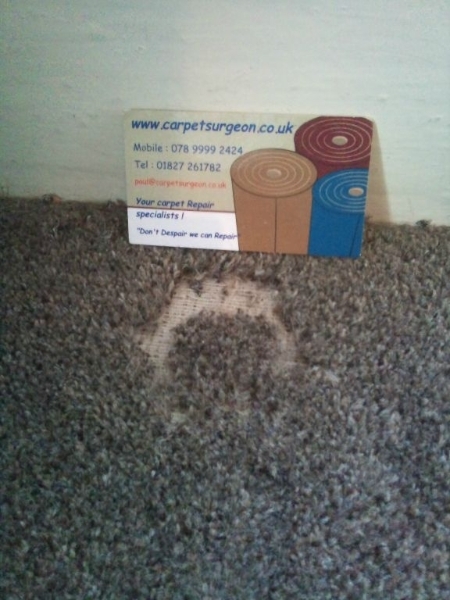 Thankfully, Carpet Surgeon can use their specialised skills and experience to repair your burnt carpet quickly and efficiently. 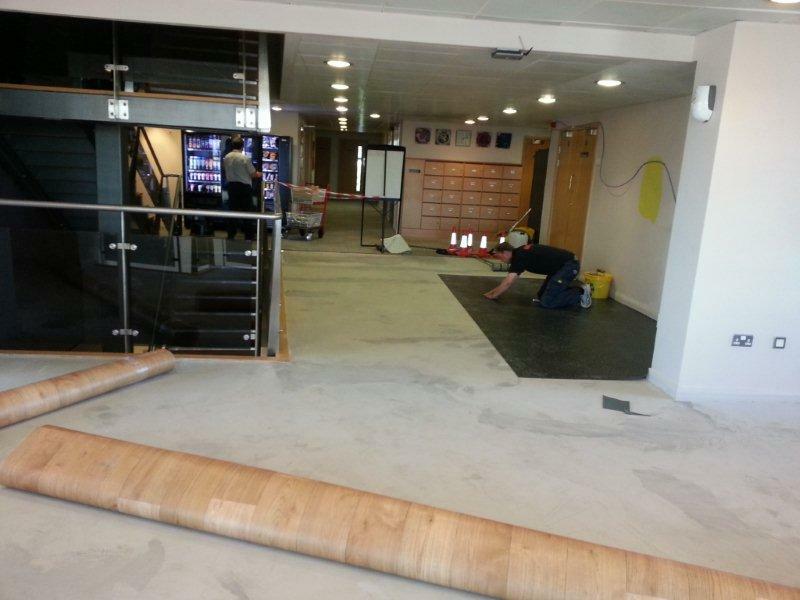 Wear and tear is a big issue for our commercial clients who have a responsibility to ensure that their working areas look professional and adhere to health and safety standards. 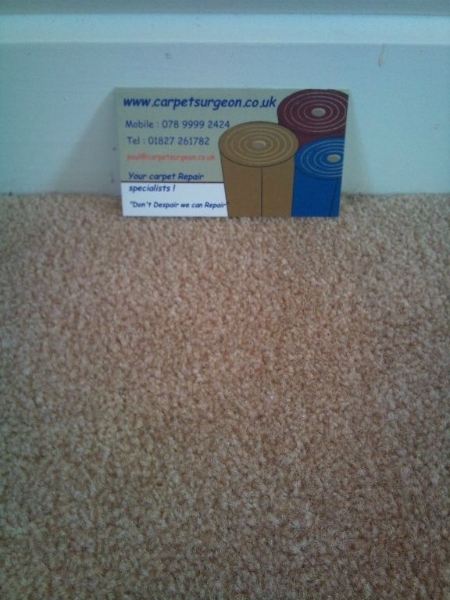 Carpet Surgeon is often used by businesses, including restaurants, hotels repairing carpets and retailers to provide a complete carpet repair solution and fast turnaround time to restore carpet damage back to a high standard. 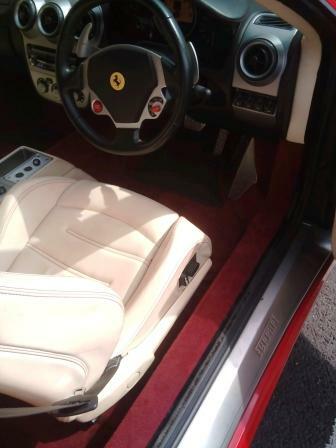 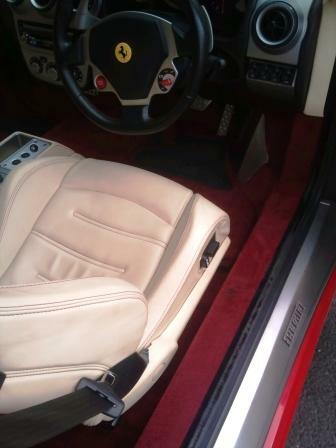 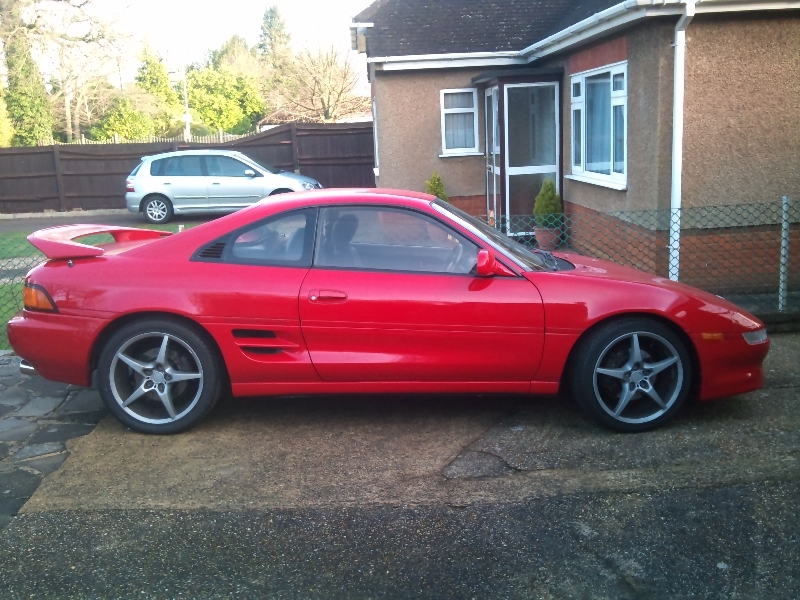 Whether it’s selling a vehicle, buying one or just restoring it, the interior of a car or van can completely transform its look, possibly making the difference that closes an important sale. 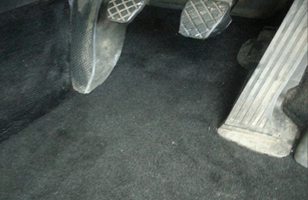 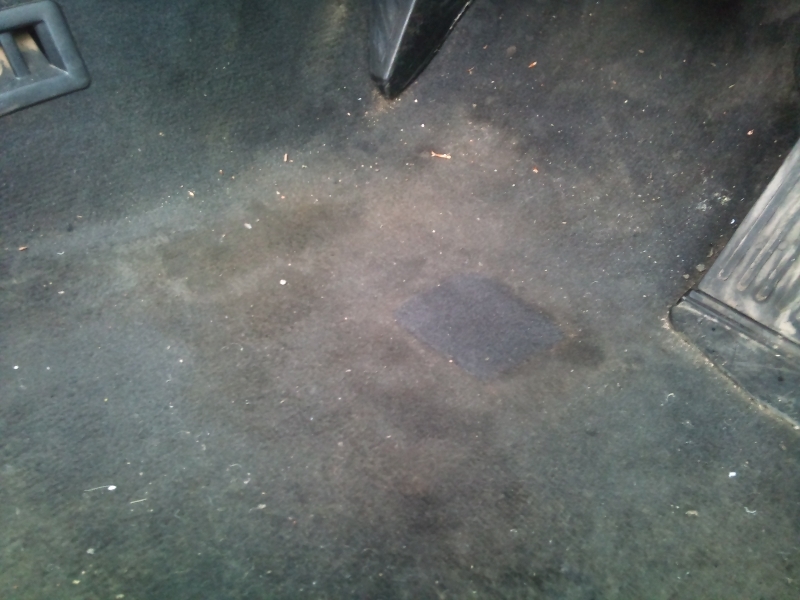 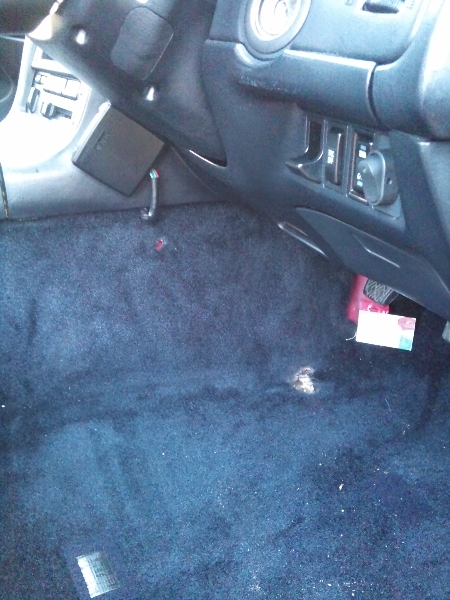 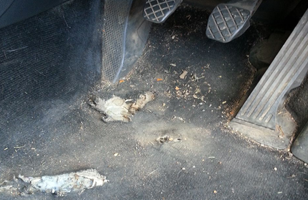 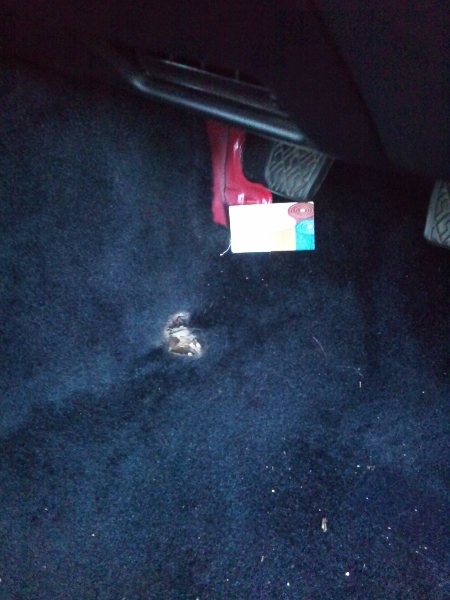 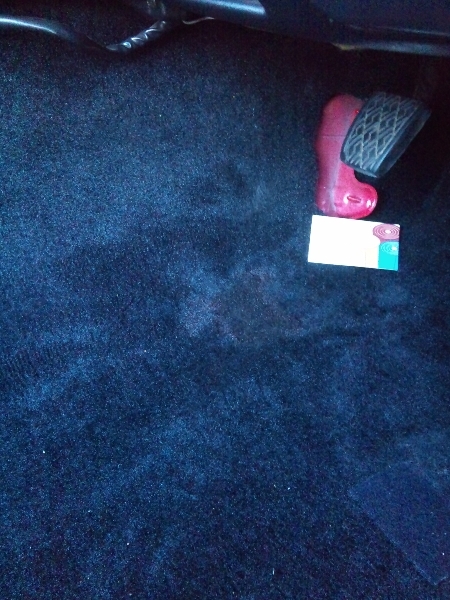 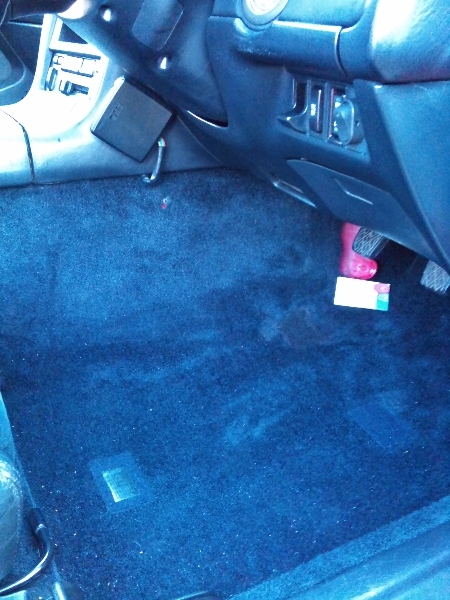 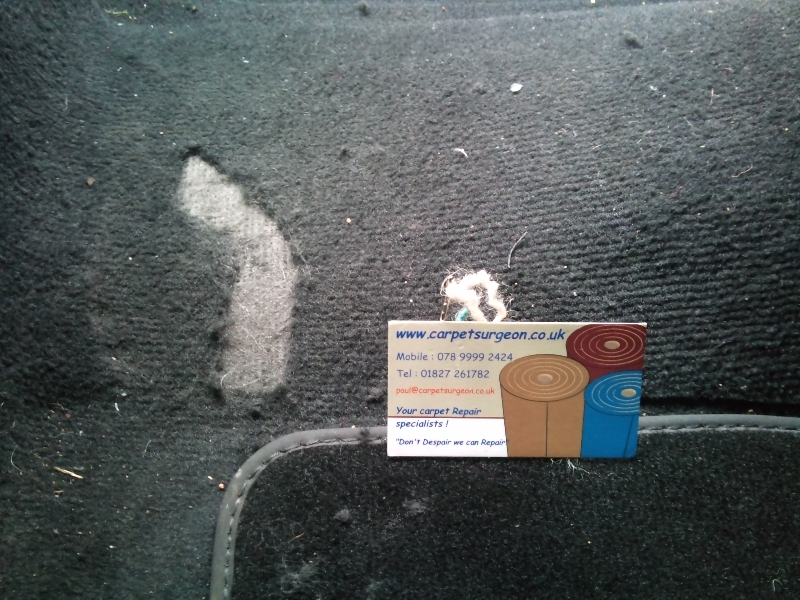 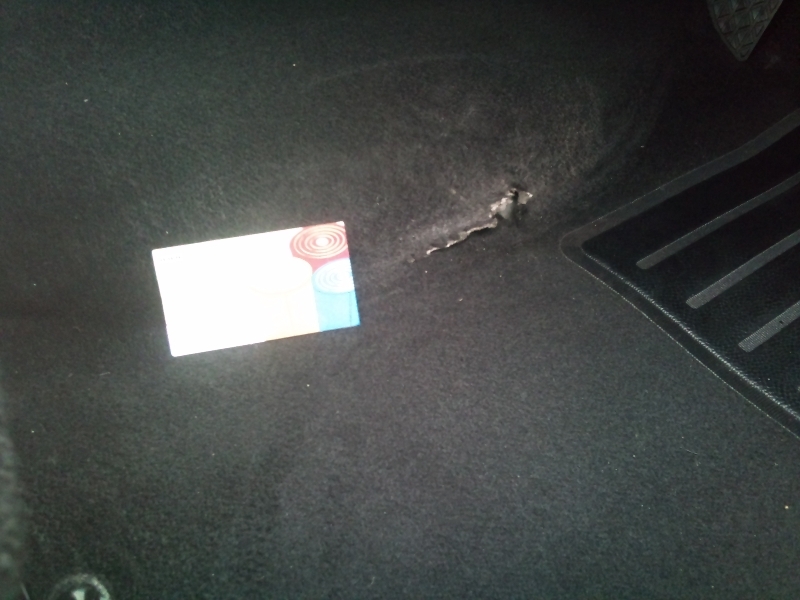 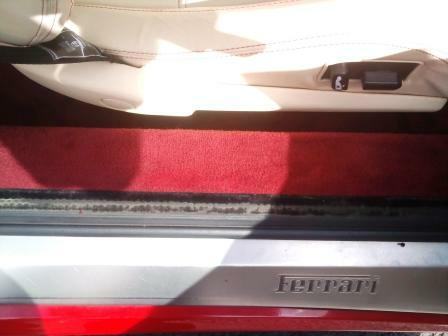 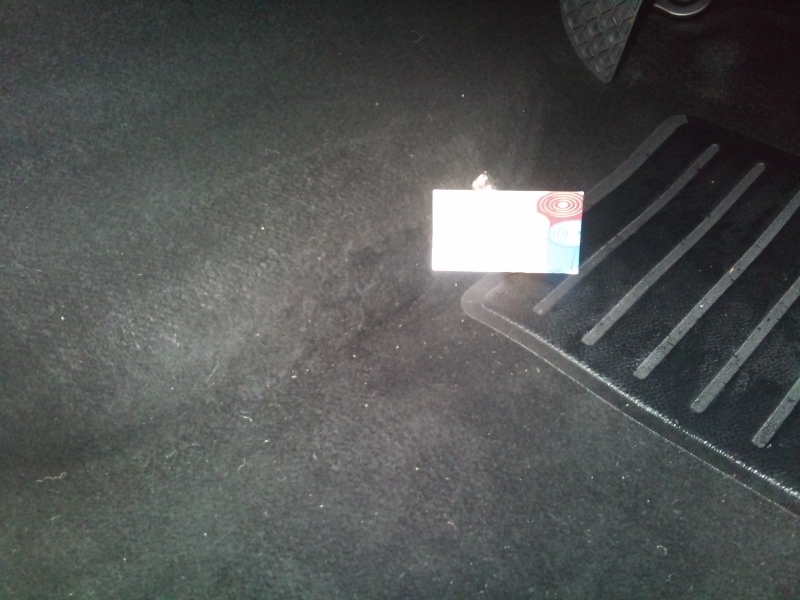 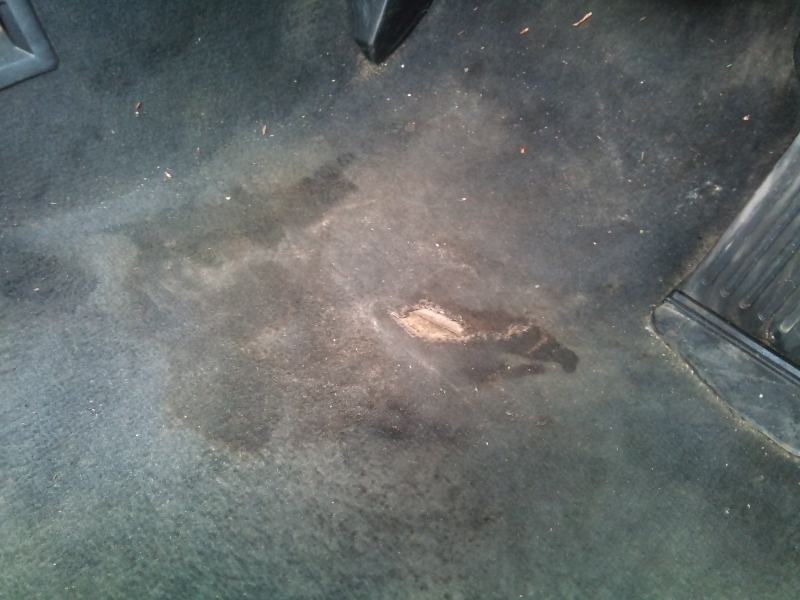 Yet when it comes to our vehicle carpets, they are often left in bad condition, featuring unsightly rips and burns. 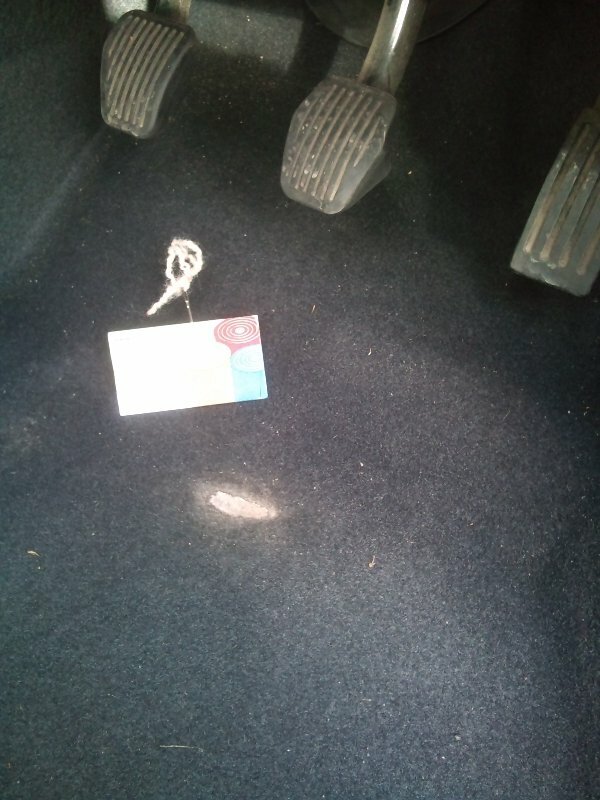 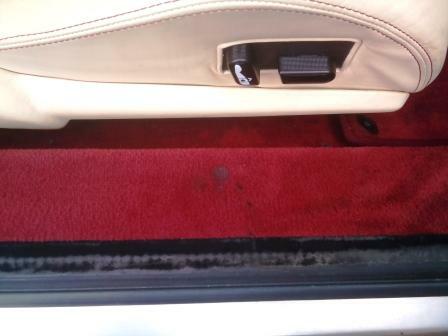 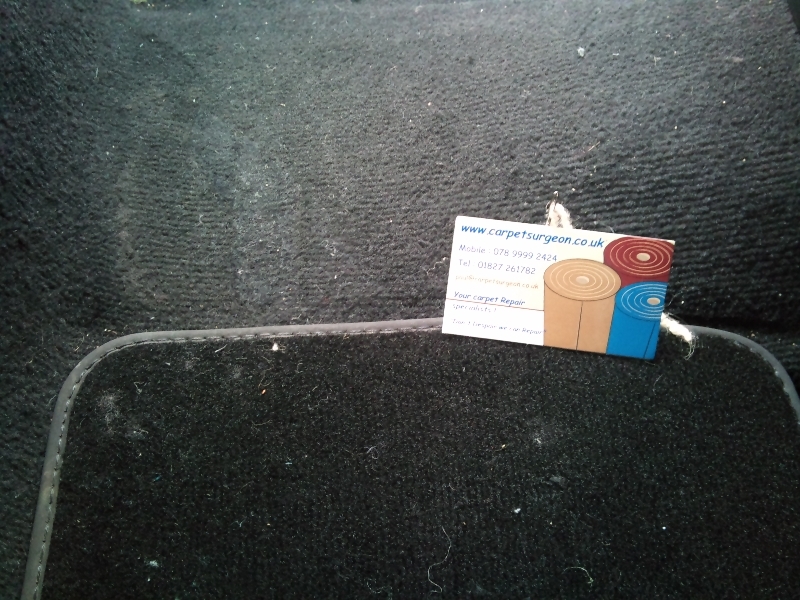 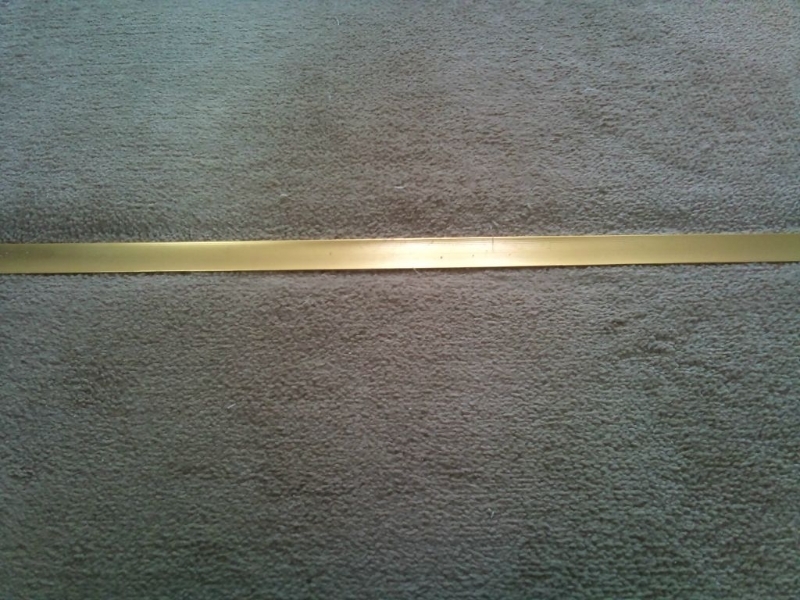 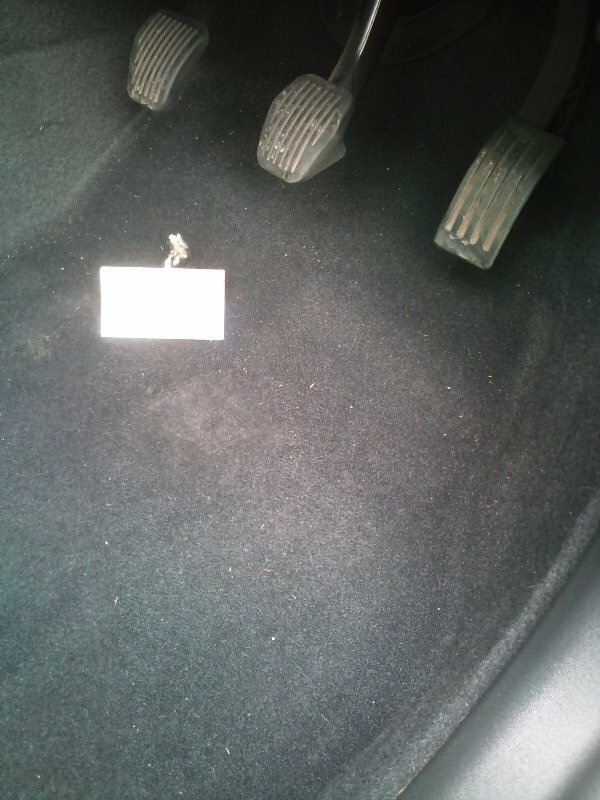 Rather than attempt the difficult task of replacing the carpet which is specially moulded to the shape of the floor; Carpet Surgeon have a quick and hassle free way to restore car or van carpets and remove tell-tale signs of carpet damage. 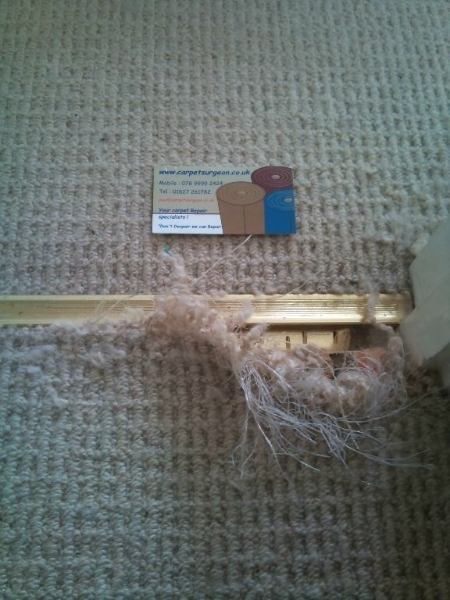 It’s true, we love our cats and dogs, and a whole range of other indoor pets; but they just don’t love our carpets. 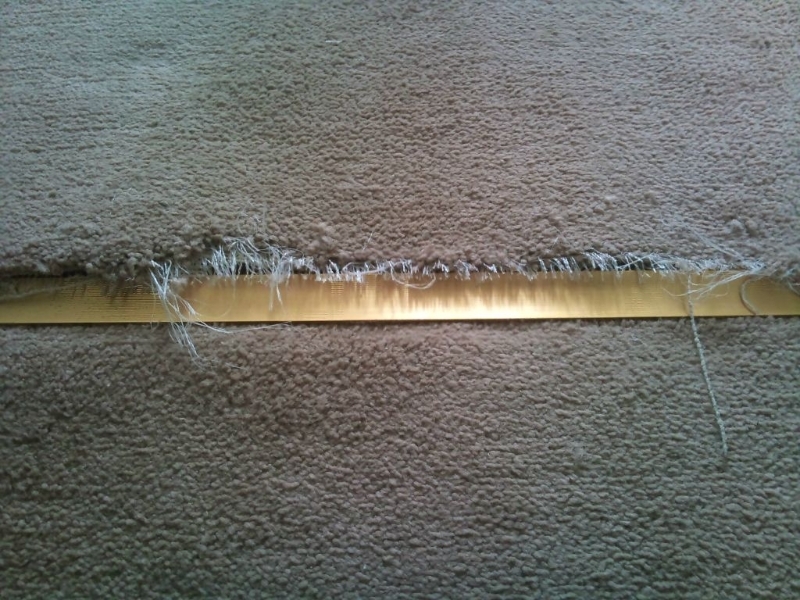 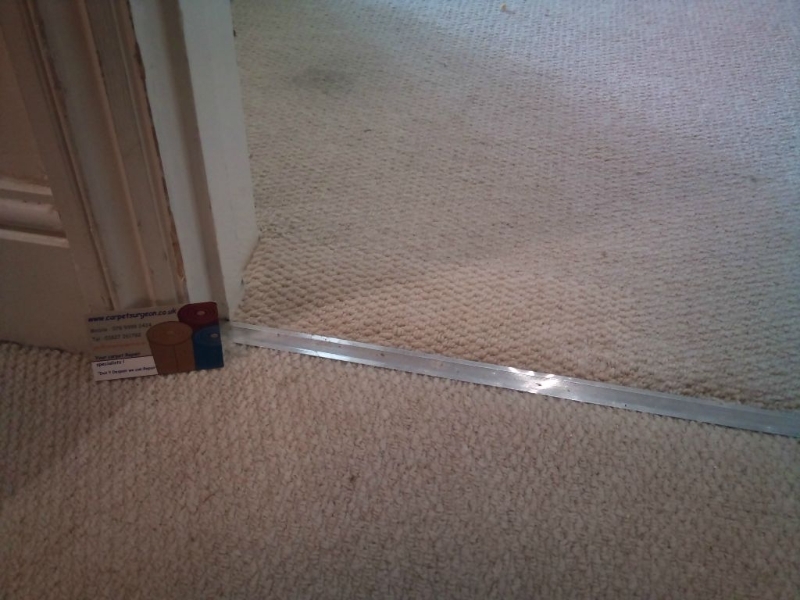 Instead our carpets are subjected to digging, scratching, eating, chewing and a whole manner of other behaviours that leave it look worse for wear with damaged sections that are beyond any well placed rug. 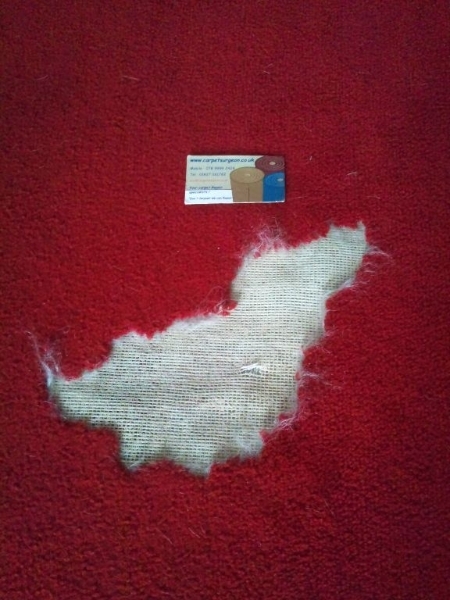 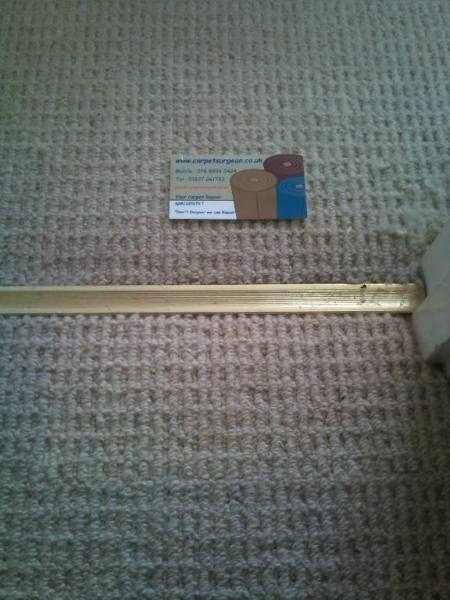 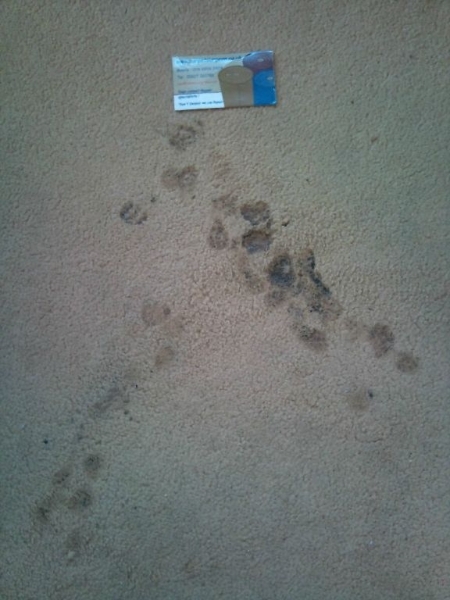 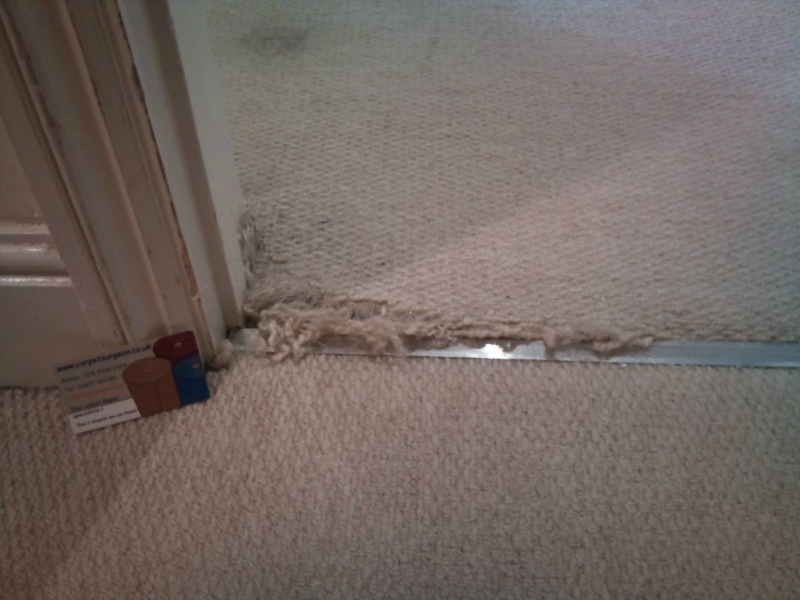 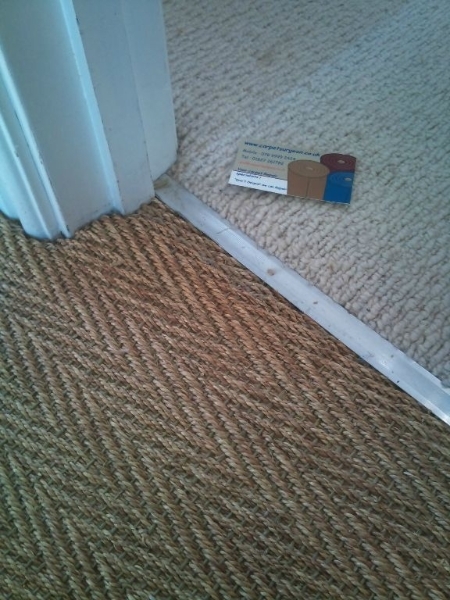 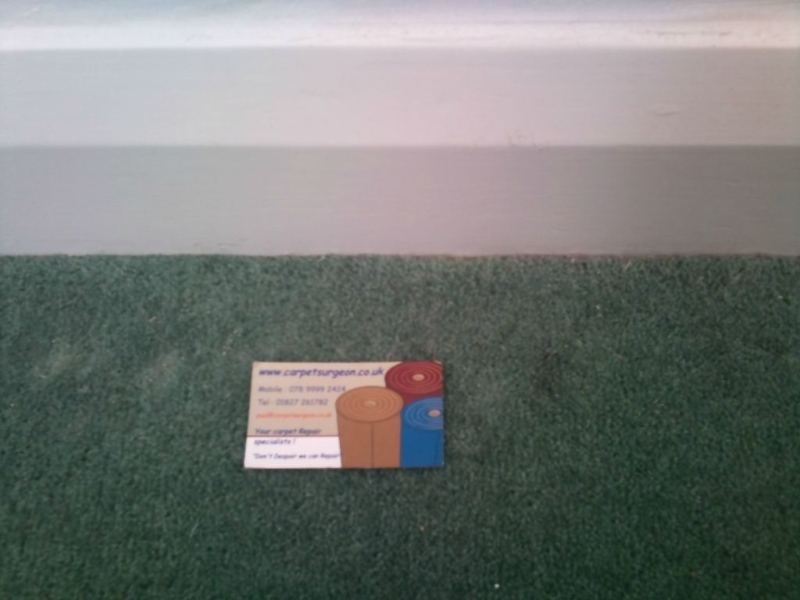 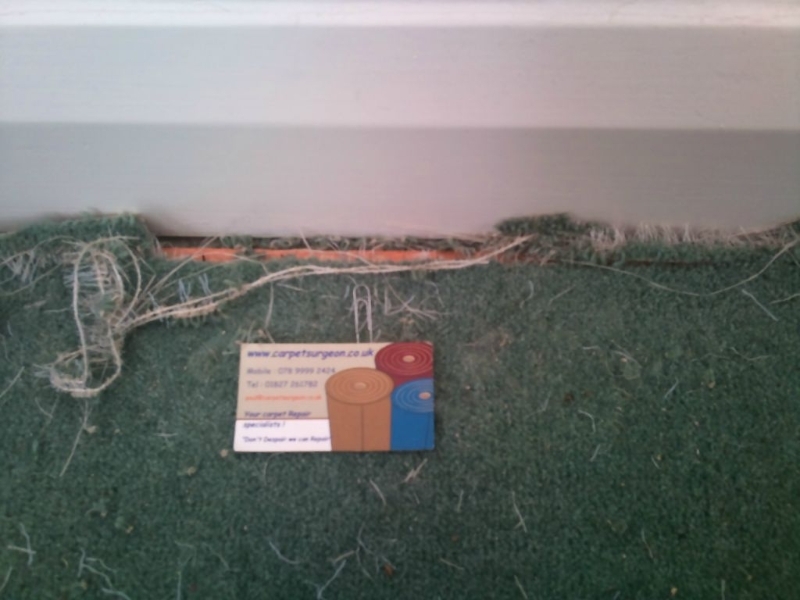 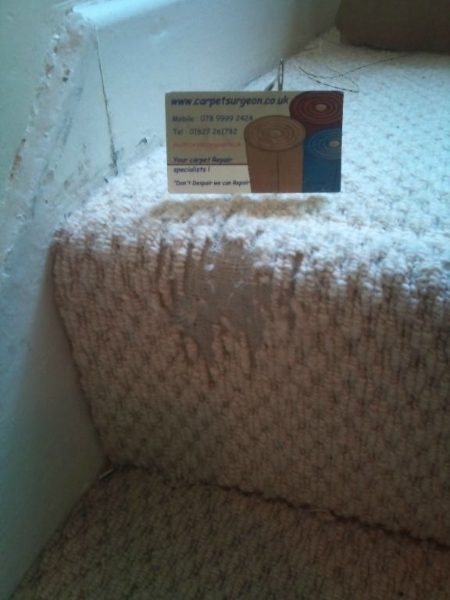 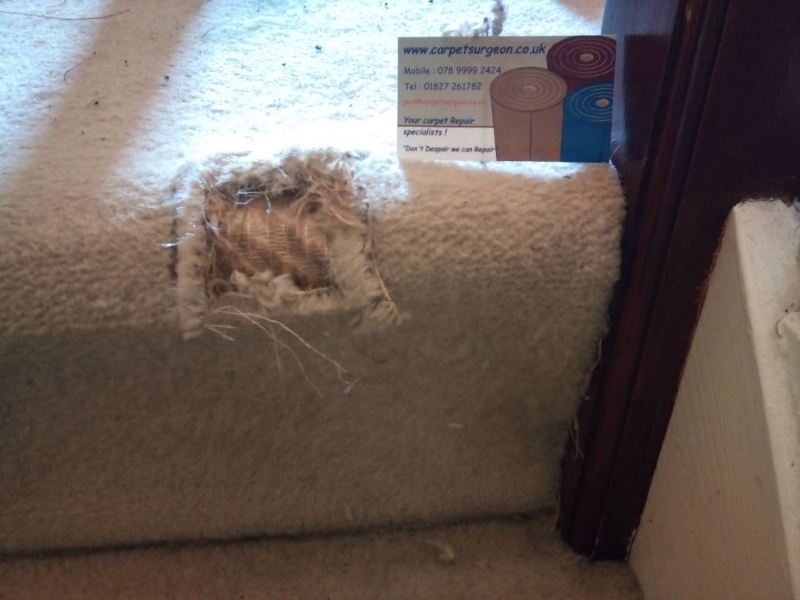 Carpet Surgeon have seen every sort of animal damage to carpets, including chewed stairs and even moth holes; but better still, they have been able to transform these once damaged sections to look like new again. 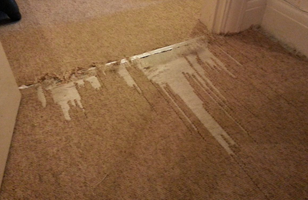 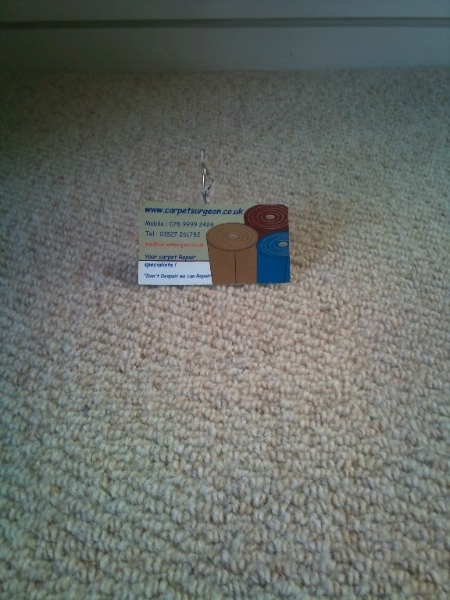 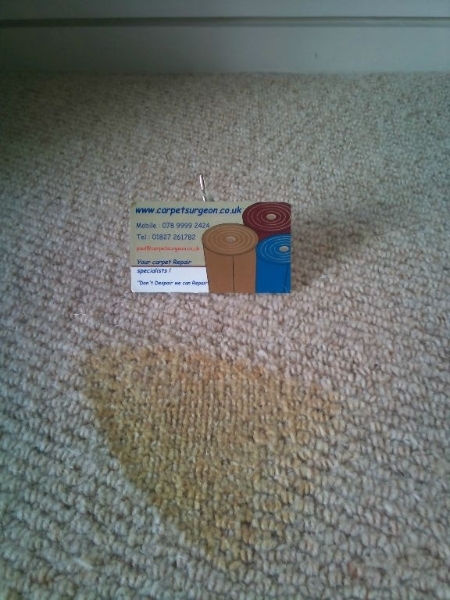 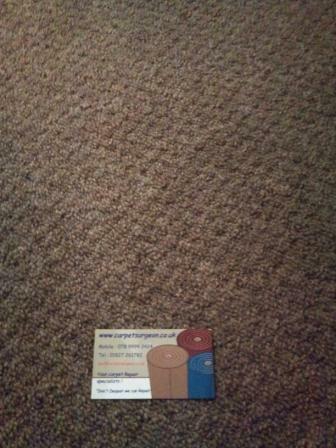 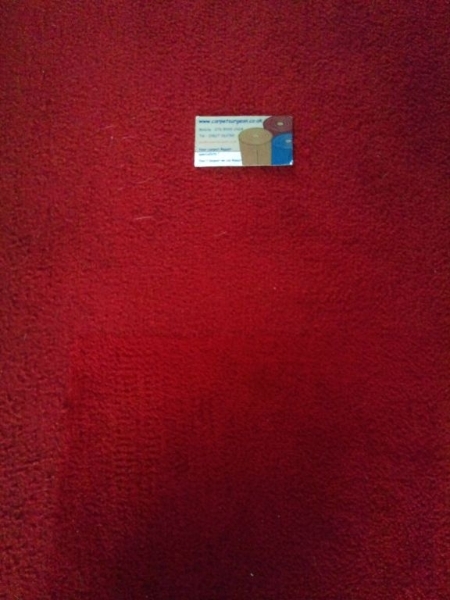 If your carpet is damaged, no matter how the incident happened, Carpet Surgeon are able to provide a solution from re-tufting small sections, seamlessly repatching large areas or even fitting new carpet; all that’s left for you to do is arrange a time for the repair and relax knowing your carpet is the capable hands of a skilled Carpet Surgeon. 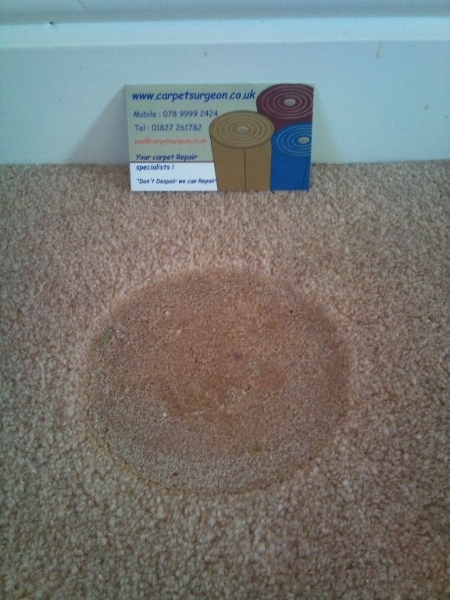 To transform your carpet back to its original splendour, simply contact Carpet Surgeon or call 01827 261 782 for a quick and hassle-free carpet repair.